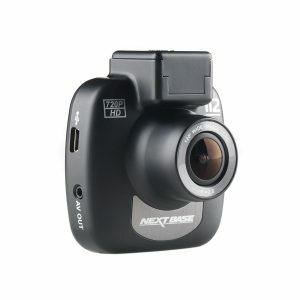 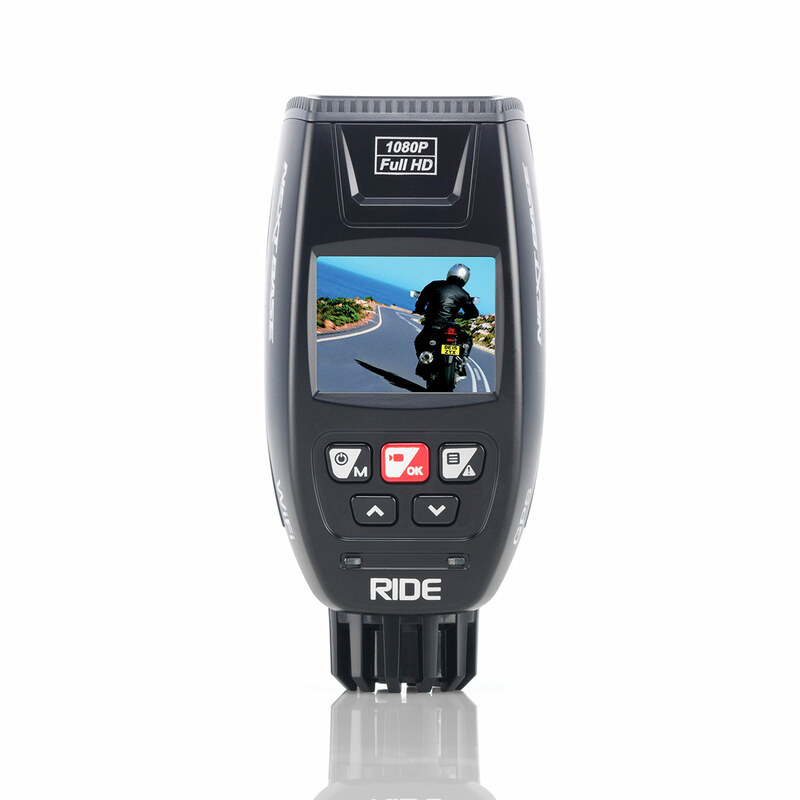 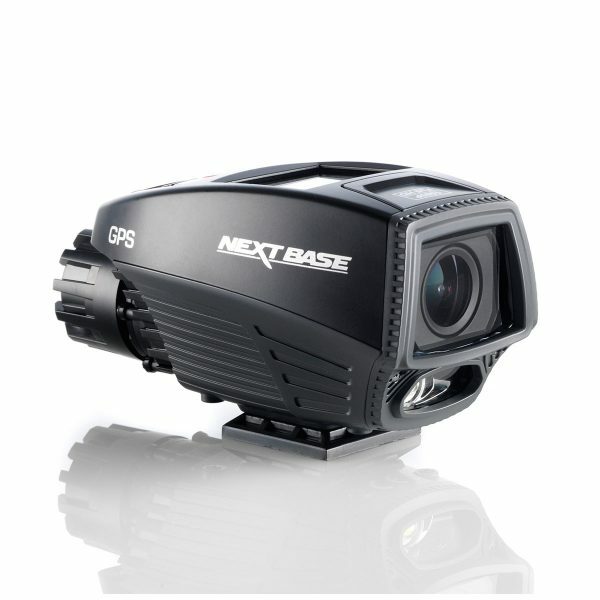 The Nextbase RIDE Motorcycle BikeCam is the first dashcam developed by Nextbase that is designed specifically for motorbike riders. 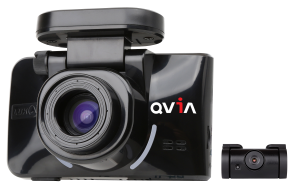 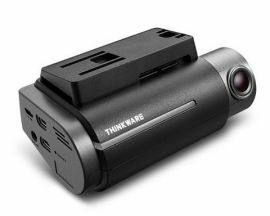 With a fully waterproof IPx6 housing, FULL HD recording, GPS tracking and Wi-Fi this camera is ready to capture everything on the road, no matter what the weather. 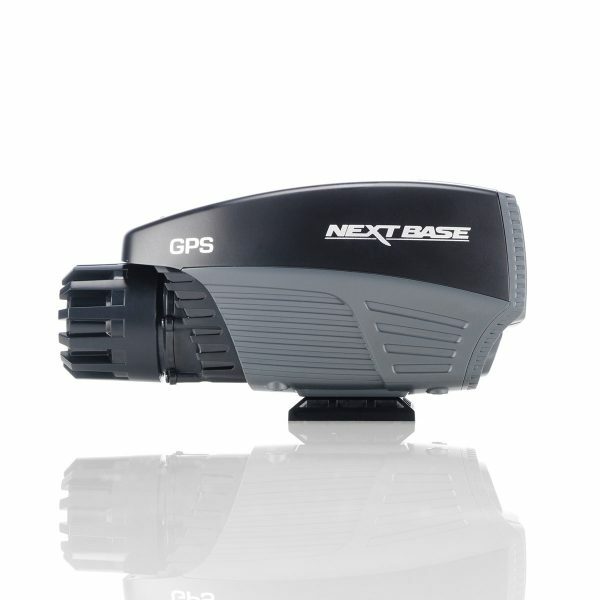 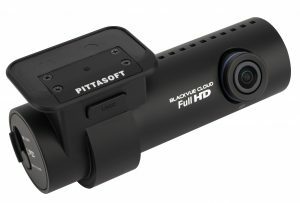 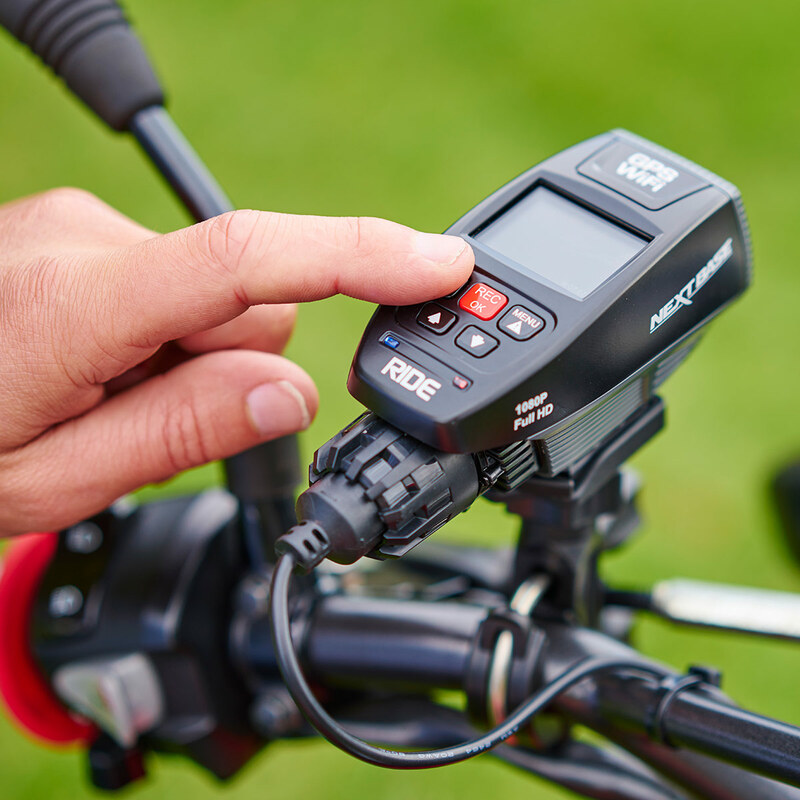 As well as the standard handlebar mount the Nextbase RIDE BikeCam is compatible with RAM motorbike mount systems so you can easily mount it to any bike.